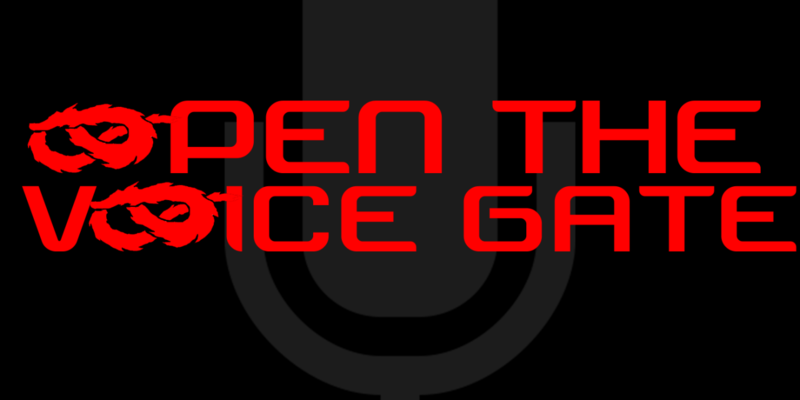 Open the Voice Gate returns for our final episode of 2017, and Milo is back to complete the trio! 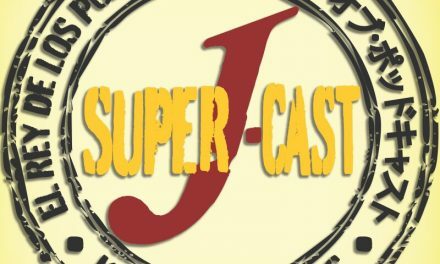 All three hosts break down the last two shows to make tape in 2017, the 12/20 Fan Appreciation Korakuen and the 12/23 Final Gate PPV! They break down every single match on both shows, including the Doi Darts 10-man tag and all the major title matches from Final Gate. Plus get bonus perspective from Milo who was there live, and Milo’s friend Kaitlin (@starrfait on Twitter) who went to her very first wrestling show with him stops by to give her impressions as a new fan! 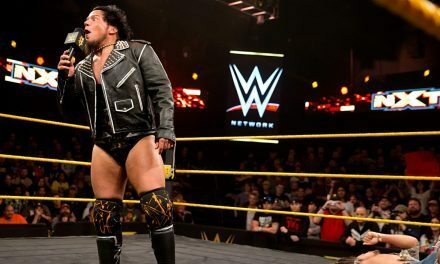 Finally, the three answer your questions including: hottest wrestlers in current DG, hottest all-time unit, what the color scheme should be when VerserK undergoes its upcoming shift, and more! Remember that you have until Sunday January 7th at noon EST to get your ballot in for the 2nd Annual OTVG awards! Go here to make your picks: http://bit.ly/otvgawards. We’ll announce the winners on our very next episode! PreviousSTR 248. 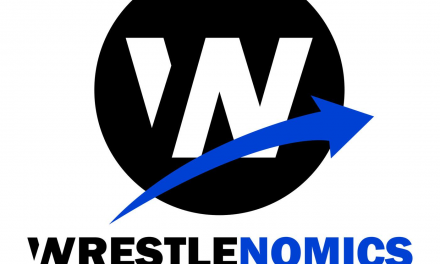 Wrestle Kingdom 12 Preview, XFL, NXT Takeover, WWE TV & more!